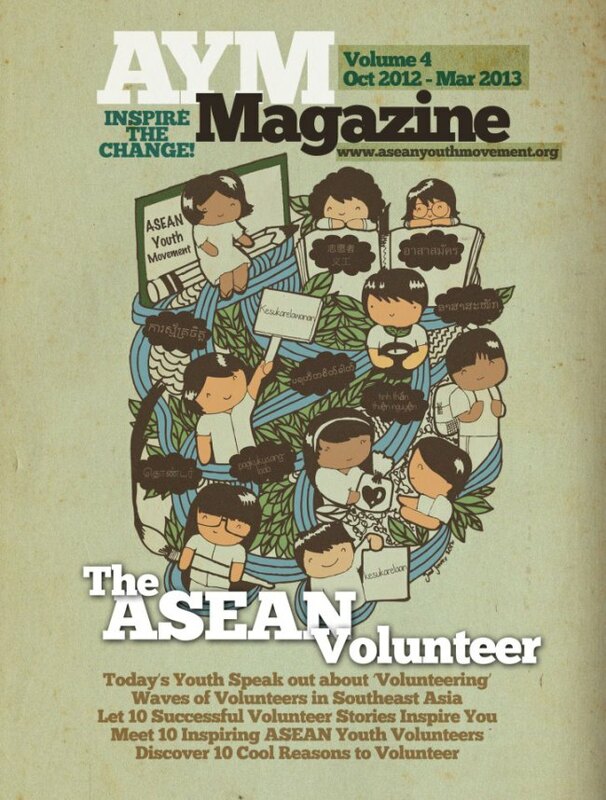 This issue, ‘The ASEAN Volunteer,’ offers some exciting articles. Our 20 contributors will take you to 10 Southeast Asian nations in stories about how young people in each country are volunteering to help their communities. You will find inspirational stories about successful volunteer efforts from various youth organizations across the region, and you will meet 10 incredible youth volunteers from each ASEAN country. Plus, we present ‘10 cool reasons to volunteer’ that will encourage you to look for and find volunteering opportunities in your own community. This is a special edition with Thai version. If you are interested to learn more about our magazine, please contact us at aymmagazine@gmail.com.